Available June 1 to August 31, 2019. Bright 1 bedroom apartment + large den in the heart of the West End area. Located on the 3rd floor, a comfortable living room with large windows overlooking the city that allow for plenty of natural light. Fully equipped kitchen with modern appliances including electric stove, microwave, coffee machine and dishwasher, in-suite washer and dryer. Enjoy the big dining table with seating for six. The bedroom has a queen size bed, a large wardrobe and a 36" flat screen TV with Netflix. Ample bathroom with a shower/tub combination. Laminated floors throughout and electric heating. The large den has been transformed into a children's bedroom with a bunk bed. A twin bed on the top and a crib at the bottom (which could accommodate a second twin mattress). This property has the option of hosting a couple and up to two children. Small fitness center within building. West End location is ideal for easy walking to downtown offices, shopping, & cultural/performance venues; the beaches (Sunset, English Bay, Second), Stanley Park & Seawall, as well as restaurants/shops on Robson, Davie & Denman streets. 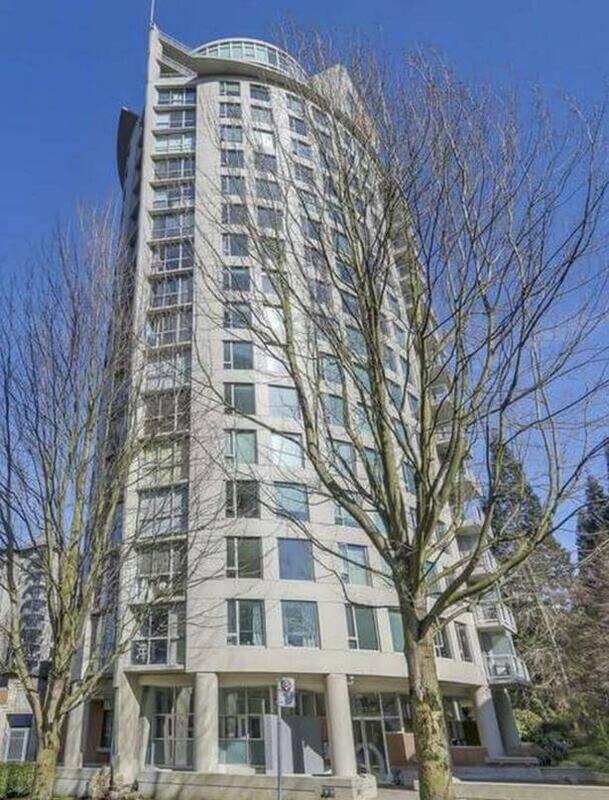 Close to public transit(buses, Skytrain, bike paths, ferry to Granville Island); St. Paul's hospital, YMCA/Vancouver Aquatic Center; walking distance to Yale town, Centertown and Gastown shops & restaurants. $2,700/month for a 2 month stay. $2,500/month for a 3 month stay. Maximum occupancy: A couple + 2 children. Minimum stay of 2 months. Please quote reference #861 when inquiring about the property.